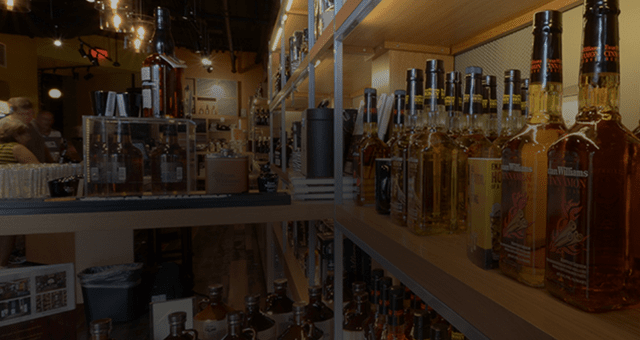 is proud to be the first distillery on Whiskey Row. *Last tour begins one hour prior to close. Please call ahead for groups of 20 or more. There are three main parking areas nearby, which include garages and a surface lot. See below for parking designations. great food and Evan Williams Bourbon. 10 or more. Let us show you around. What are your tour times and hours of operation? *Last tour each day is one hour prior to close. 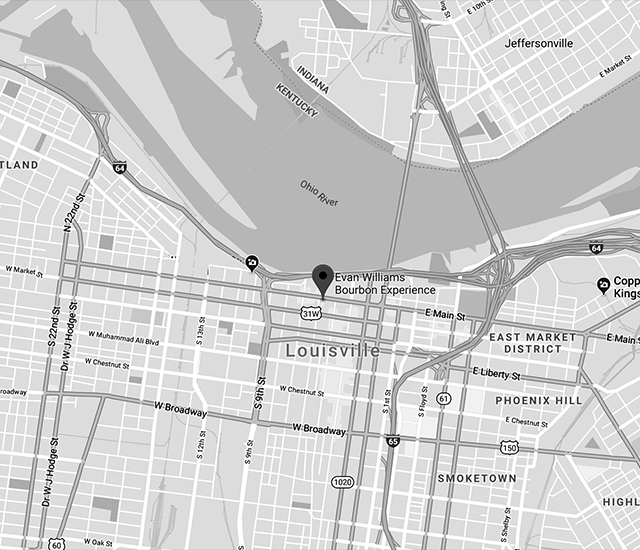 Louisville is on Eastern Standard Time. Daylight Savings Time is observed April through October. Please note that the current tour schedule is subject to change. For schedule updates and the latest information regarding hours, please call (502) 272-2623. 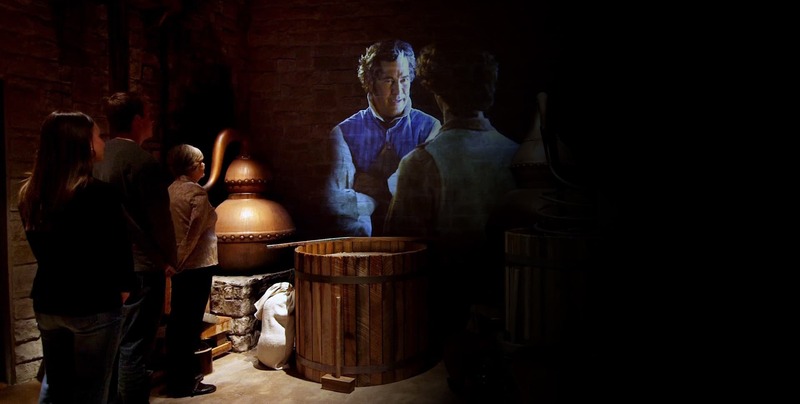 Tours last approximately 45 minutes to 1 hour and include a historical tour, viewing of the artisanal still, and a guided tasting. It is recommended that you arrive approximately 30 minutes before the last tour time at 4:00 P.M.
How old do you have to be to take a tour? 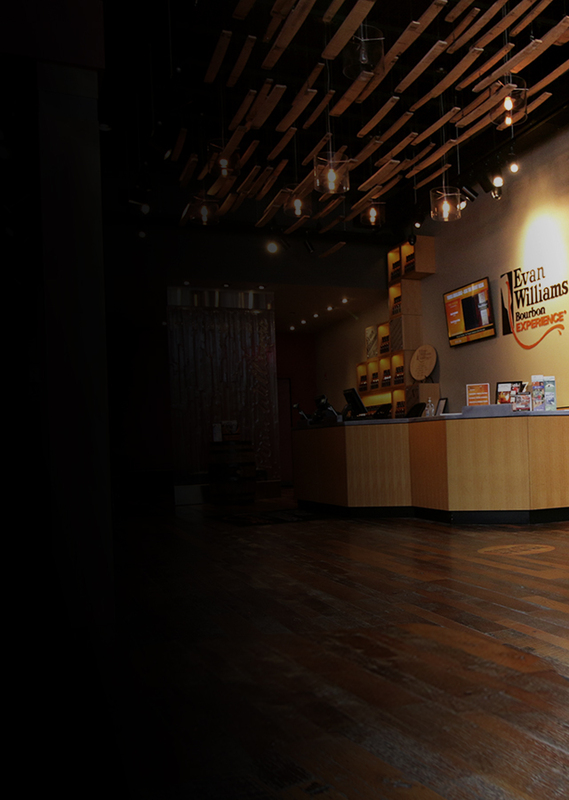 All ages are welcome to tour the Evan Williams Bourbon Experience. However, you must be at least 21 to enter the tasting rooms at the end of the tour. If you are the supervising adult to someone under the age of 21, you will not be able to participate in the tasting. 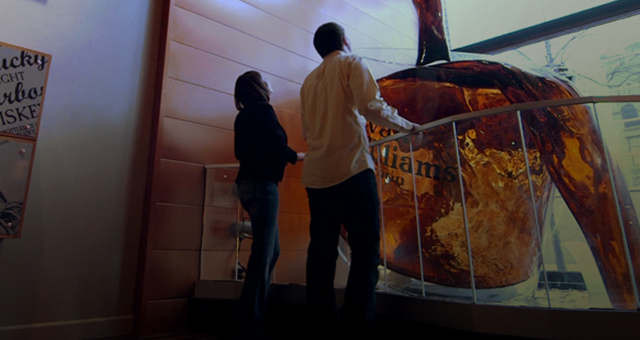 Are strollers allowed in the Evan Williams Bourbon Experience? Yes, strollers are allowed in the building and, depending on the tour size, throughout the tour. You will be able to navigate between floors using the elevator. Given this, we do recommend use of a baby carrier for smaller infants/babies. Please note that no stroller parking is available. May I take photos on the tour? Yes, for most of the tour photography is welcomed. However, there are certain areas where photography is not allowed. Your tour guide will notify you of these sections prior to entering. What is not allowed on the tour? 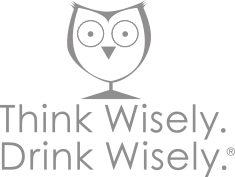 We ask that you refrain from eating or drinking any outside food or beverages while on the tour. We also ask that no pets, other than service animals, enter the building. 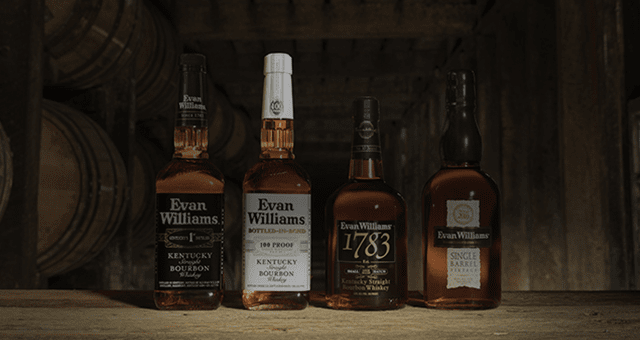 Is the Evan Williams Bourbon Experience a non-smoking facility? 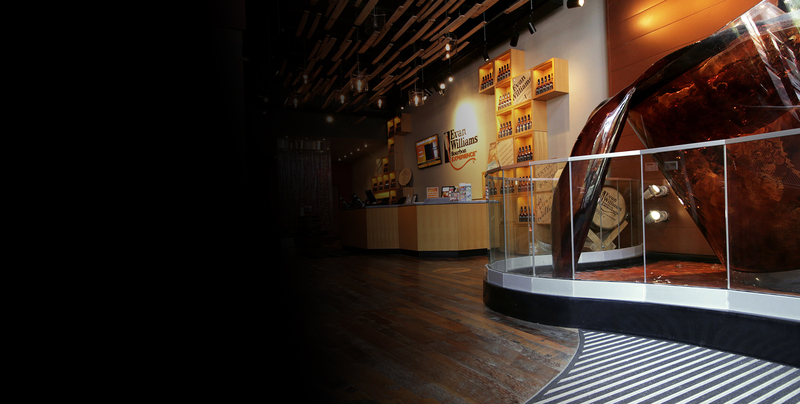 Yes, the Evan Williams Bourbon Experience is a smoke free zone. There is no smoking inside the building or on the sidewalk outside. Paid parking is available in nearby garages, surface area lots, and on designated streets surrounding the Evan Williams Bourbon Experience. Can I drop off in front of the building? Visitors may be dropped off in front of the building, or you can pull into the surface area parking lot located at the corner of 6th and Main Street to drop off there. What if I don’t have time to take a tour? Can I just do a tasting and visit the gift shop? If your time is limited, we recommend that you visit the gift shop, which is open and accessible to all during regular business hours. 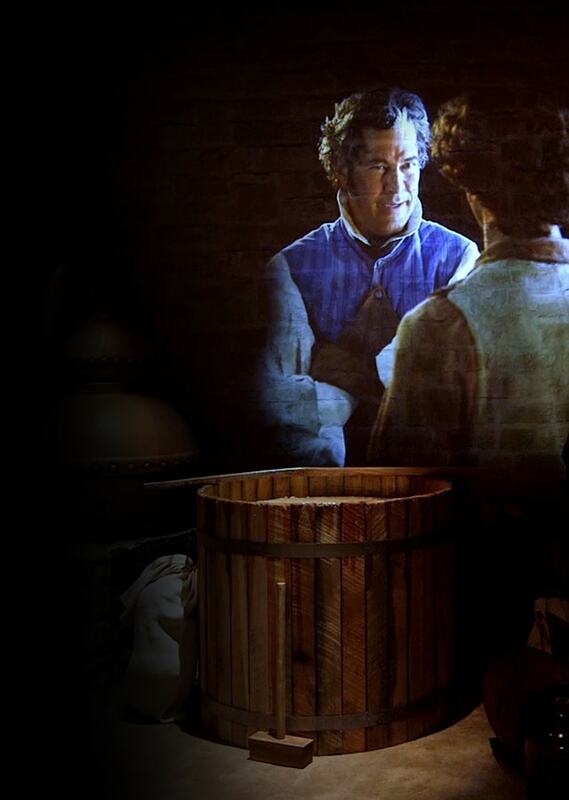 It’s located on the second floor of the Evan Williams Bourbon Experience. What is included in the tasting experience? 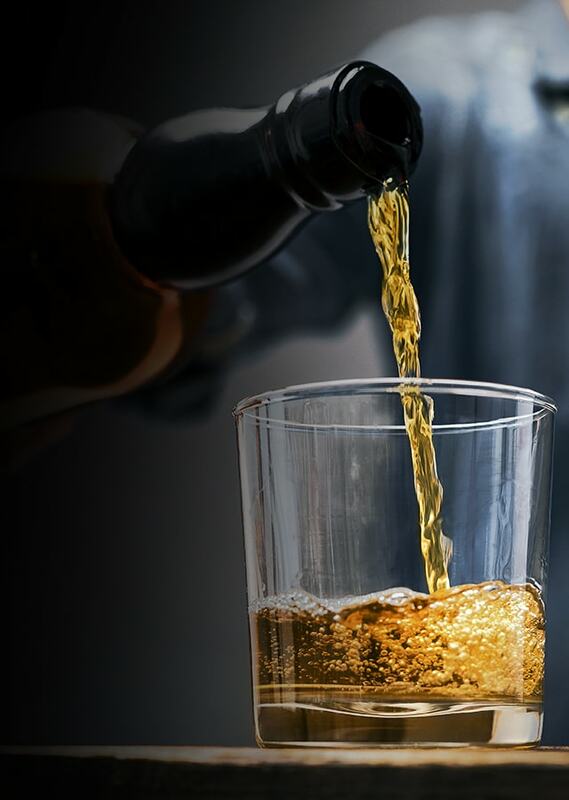 The tasting experience includes a selection of products from our award-winning American Whiskey & Bourbon portfolio. Please note: Submitting this form does NOT guarantee a reservation.